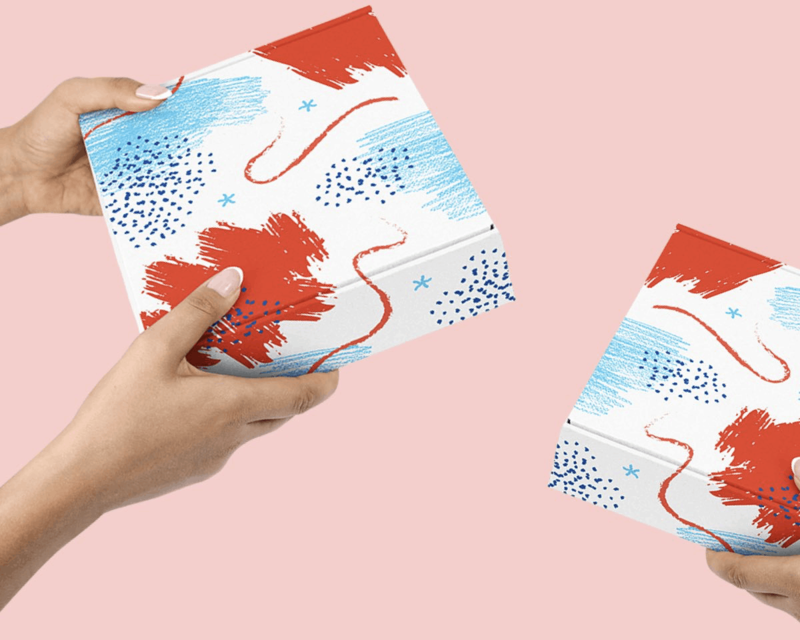 Check out the Cratejoy Valentine’s Day Sale collection with 40+ subscriptions on sale! 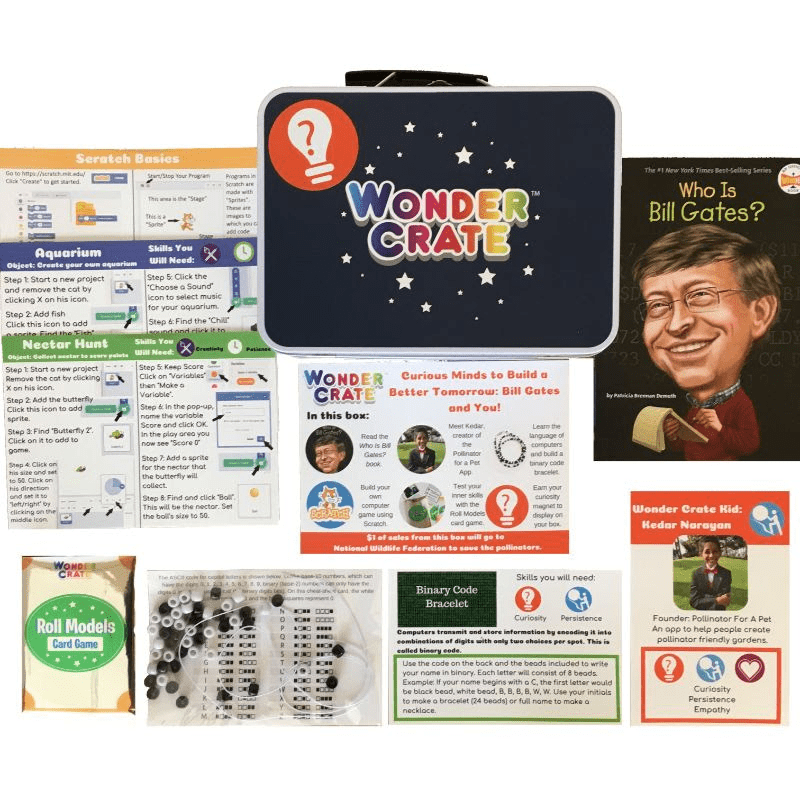 Read the February 2019 Wonder Crate spoilers + coupon! Get 15% off any length subscription! Wonder Crate 2018 Black Friday Coupon! #dreambigkids!